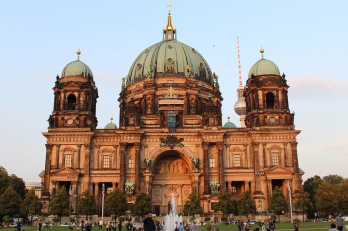 Are you looking for private transportation from Berlin to Prague or from Prague to Berlin? 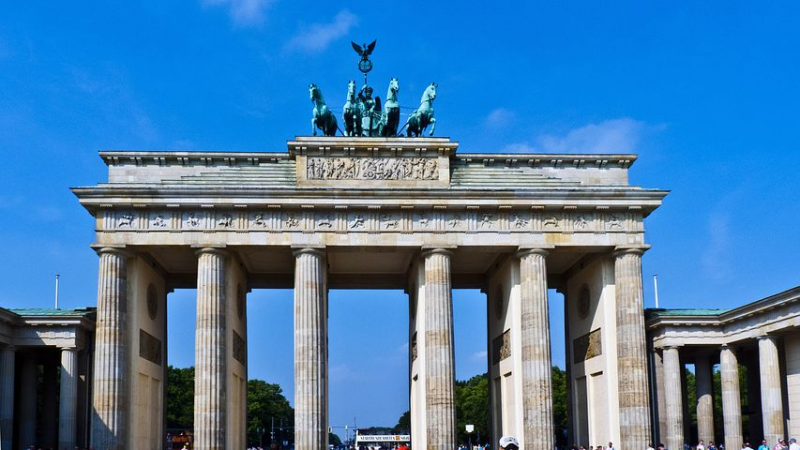 We can take you directly to/from Berlin, or arrange to do sightseeing along the way. Choose your time, your route and your pace and make the out most of your time! The time and comfort make a difference. Our local driver picks you up at the agreed time and at the agreed place and drives you safely to your destination in another city. You can avoid finding cabs, taking care of your luggage, waiting at trains stations or security lines. What more, you can make most of the day by touring the castles, abbeys or towns along the way that would be missed otherwise! is organized as one way transfer when guests are picked up either in Berlin/Prague and delivered to their destination in Prague/Berlin. 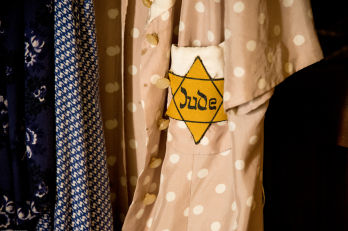 Guests stay at their final destination and do not return back. 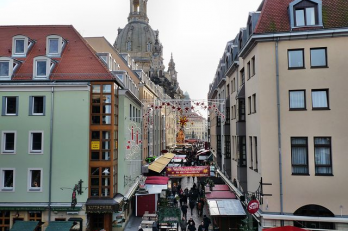 You can choose whether you prefer a direct transfer to/from Prague or a sightseeing transfer from Berlin to Prague or reverse with a stop on the way to sightsee. When travelling from Berlin to Prague or from Prague to Berlin a few places to sighsee. 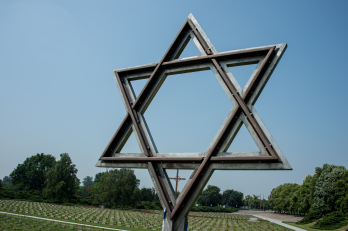 Dresden and the Concentration Camp Terezin are two most popular places to stop and see. Our service is a door to door service and it can always be customized to your preference. You will be provided with an English speaking driver and a comfortable car/van. All of our drivers speak English well (although with some mistakes) but most importantly, they are nice, knowledgeable and friendly people. 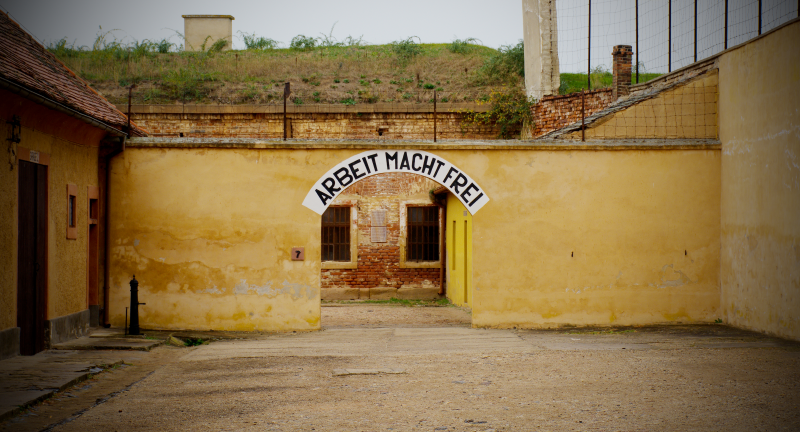 Our drivers are experienced, and they know interesting places and stories. They can provide you with some current and historical information about the Czech people, their lifestyle and other topics you may be interested in. Our drivers can guide you partially; however, they will not provide the service of a professional guide in terms of a deep knowledge of history and background. This can be accomplished by hiring a local guide during your transport. Most of the Czech castles, chateaus and glassworks, etc., offer their own guide services. We know what matters. We know that sometimes your holiday is planned long ahead but sometimes it is not due to your business. But still, it is the time you want to enjoy. You can enjoy alone or with a local person helping you getting a real insight into different cultures. Such a local experience as a part of your travelling can make a difference and we honestly believe it is irreplaceable. 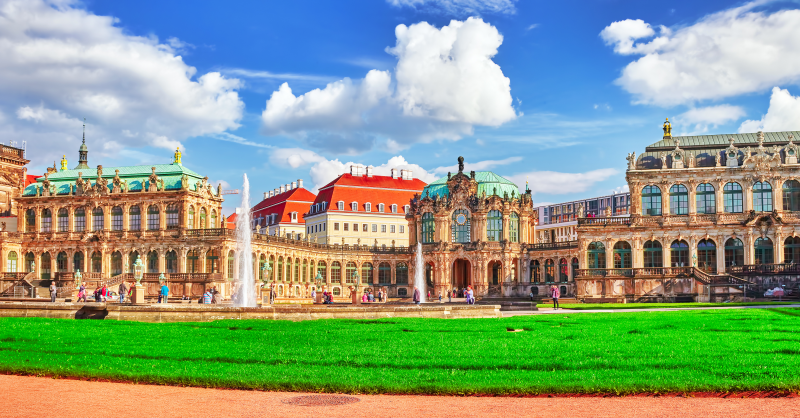 You can visit one of the following cities and sights during your private scenic transfer from Prague to Berlin or from Berlin to Prague. There are other nice places; but, in our experience, the ones mentioned above are the best. If you would like to go somewhere else, just let us know where. 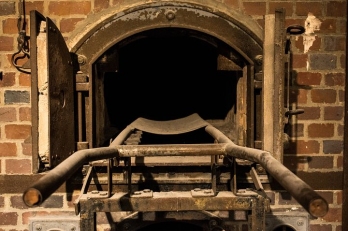 On this trip you will be taken to a former Concentration Camp Terezin where one of the most terrible chapters of the history took place during WWII. This is not an entertaining and funny trip but definitely an important one. You will be overwhelmed not by the beauty of its buildings and an interesting history, but you will wonder why such a horror could happen not so long ago. Terezin serves as a memorial to the victims of the Holocaust and Nazism and as a harsh reminder of modern European history. Would you like to see a town called “The Florence of the North“? 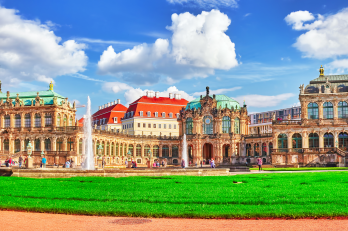 Situated just over two hours north from Berlin, Dresden is a very popular stop. 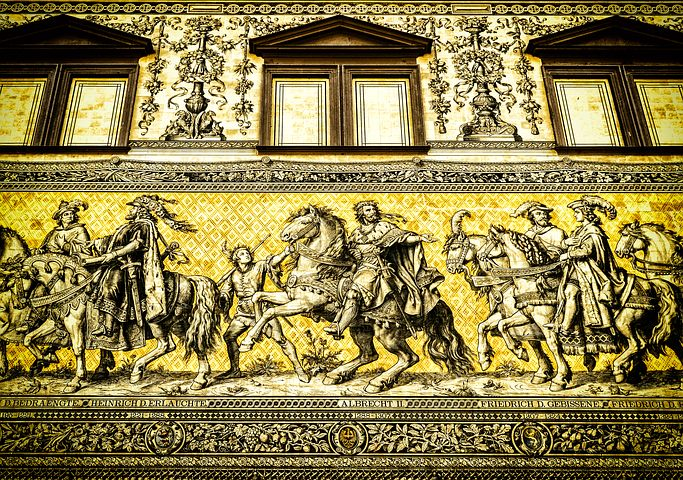 Dresden is a baroque masterpiece where you can see some of the finest art collections. Your time will allow you to see the highlights of the city. 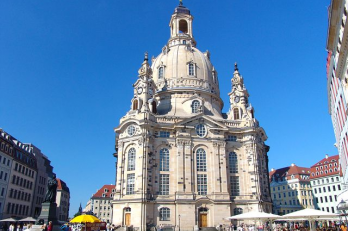 After arriving to Dresden you can walk around the town and will explore much of the Old Town of Dresden, including the most famous sights of Dresden like the Zwinger Palace, the Semper Opera House, Church of Our Lady – Frauenkirche, the Royal Castle with the Green Vault Albertinum and many others. Litomerice is a town at the junction of the rivers Elbe and Eger and lies right in the middle of picturesque region called „Garden of Bohemia“. The town belongs to one of the oldest and most beautiful towns in the Czech Republic. You will love the town if you like small quiet historical towns with a number of monuments of various styles. 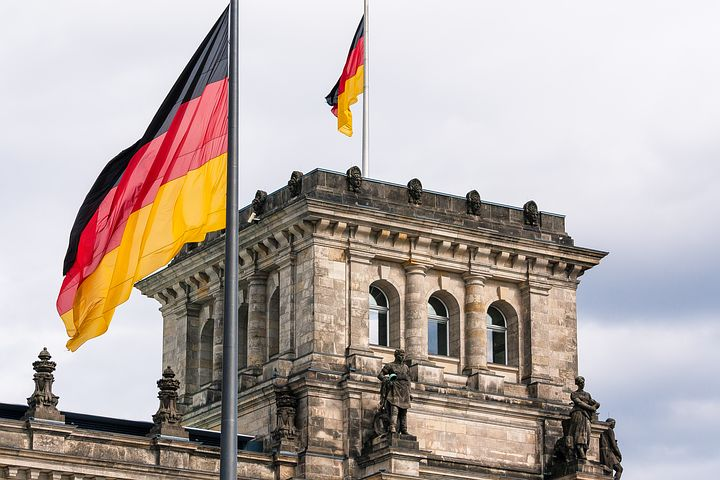 Surrounded by a beautiful landscape, with many medieval castles and ruins, it makes it a popular destination on the way to/from Berlin. A knowledgeable, English speaking driver picked us up from our hotel in Dresden and drove us to Prague, pointing out places of interest on the way. In Prague, a tour guide joined our group and showed us the important sites and museums for half a day. That afternoon we were on our own. The next day, the same guide with a different driver, for half a day, showed us many of the important sites and attractions we had missed the previous day. Altogether a wonderful experience! The cost includes the service of an English speaking driver with a comfortable car/van and the time for sightseeing stops along the way. You can pay your driver after the tour. 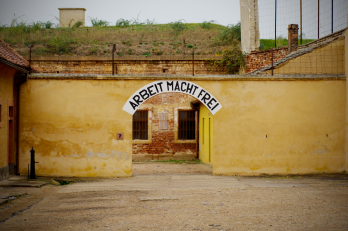 Entrance fees are not included in the price and may vary slightly. EUR and US cost is approximate and will change depending on actual exchange rates. 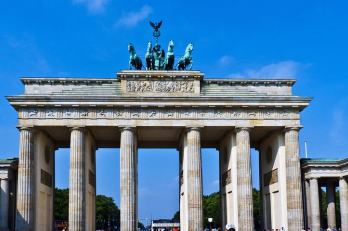 In case you are interested in a direct transfer from Prague to Berlin or from Berlin to Prague with no sightseeing on the way, we would be happy to provide you with a professional and experienced driver and a comfortable car/van. You can pay your driver after the transfer. Are you looking for private transportation from Vienna to Prague or from Prague to Vienna? 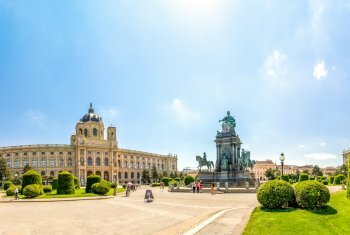 We can take you directly to/from Vienna, or arrange to do sightseeing along the way. Choose your time, your route, your pace and make the most out of your time! Are you looking for private transportation from Passau to Prague or from Prague to Passau? 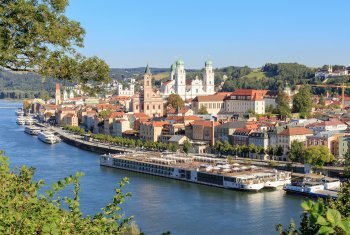 We can take you directly to/from Passau, or arrange to do sightseeing along the way. Are you looking for private transportation from Prague to Nuremberg or from Nuremberg to Prague? 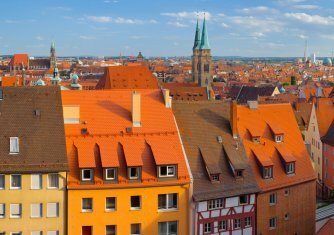 We can take you directly to/from Nuremberg, or arrange to do sightseeing along the way. Do you embark or disembark your cruise ship in Nuremberg? 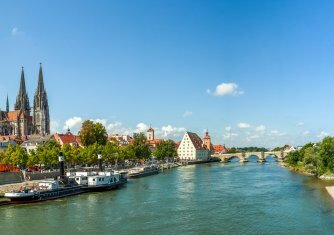 Are you looking for private transportation from Regensburg to Prague or from Prague to Regensburg? 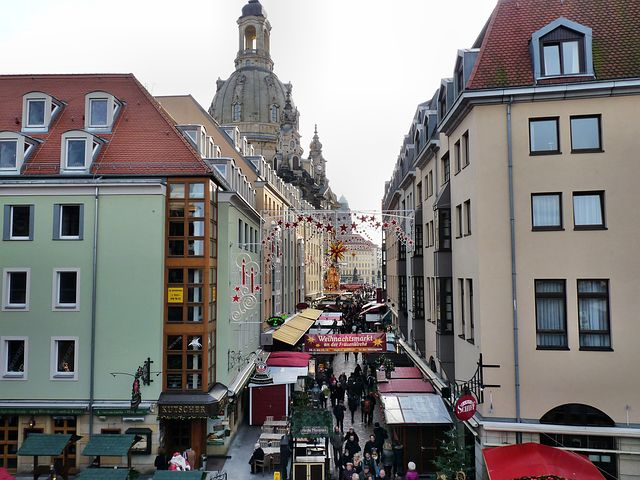 We can take you directly to/from Regensburg, or arrange to do sightseeing along the way. Choose your time, your route and your pace and make the most out of your time! Are you looking for private transportation from Vilshofen to Prague or from Prague to Vilshofen? We can take you directly to/from Vilshofen, or arrange to do sightseeing along the way. Do you embark or disembark your cruise ship in Vilshofen? Are you looking for private transportation from Salzburg to Prague or from Prague to Salzburg? 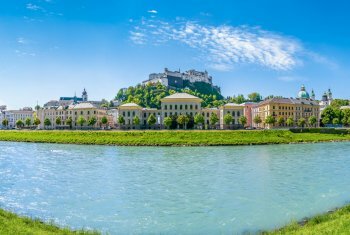 We can take you directly to/from Salzburg, or arrange to do sightseeing along the way. 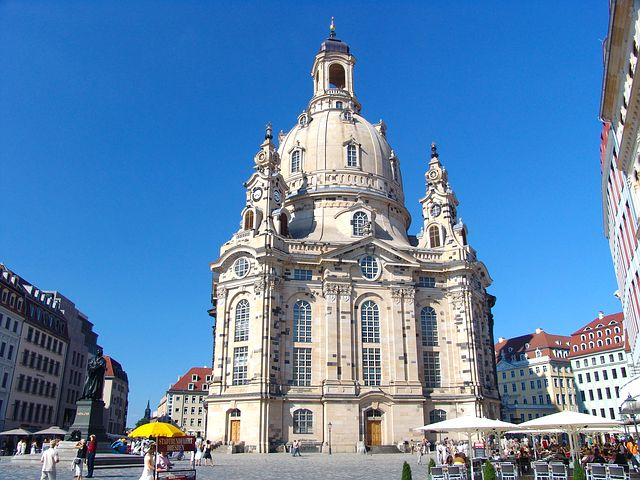 Are you looking for private transportation from Munich to Prague or from Prague to Munich? 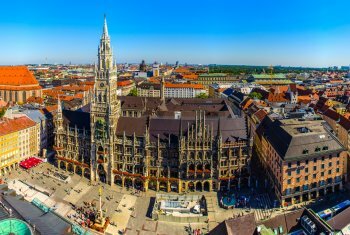 We can take you directly to/from Munich, or arrange to do sightseeing along the way. Are you looking for private transportation from Budapest to Prague or from Prague to Budapest? 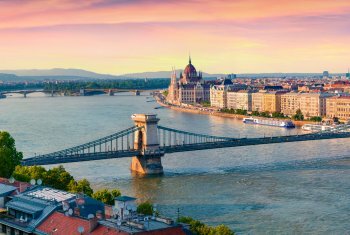 We can take you directly to/from Budapest, or arrange to do sightseeing along the way. 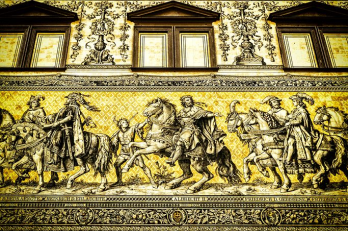 We can take you directly to/from Krakow, or arrange to do sightseeing along the way. 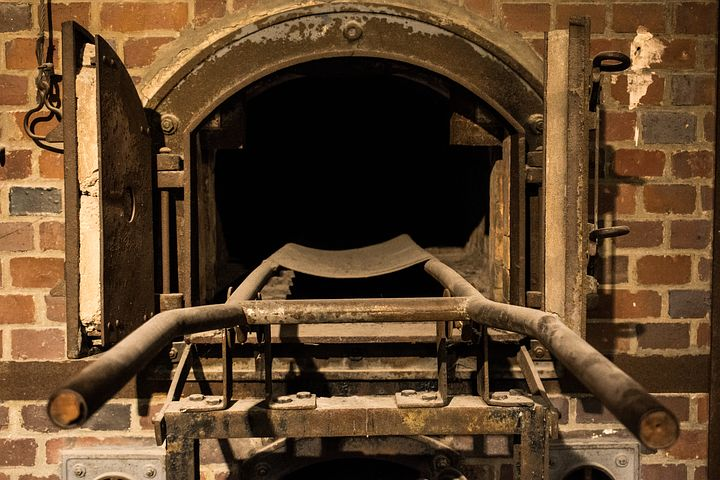 Auschwitz or Olomouc are two most popular places to stop and see along the way. 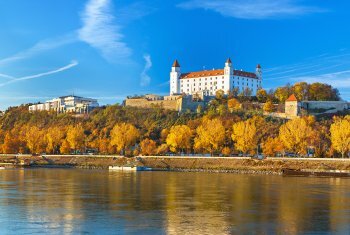 Are you looking for a private transfer to/from a Danube River Cruise from/to Prague? 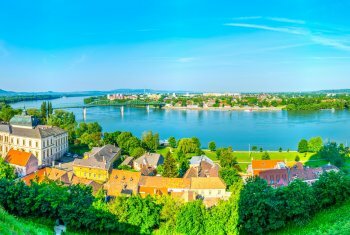 We can take you directly to/from any place on the Danube River, or arrange to do sightseeing along the way. 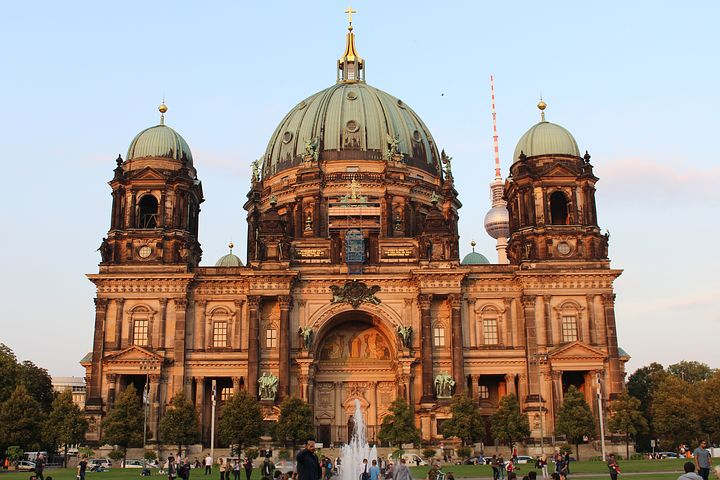 Don´t wait at train stations or airports but enjoy sightseeing in places you would love to see.